I have always had a love of horror and zombies horrify me. But for some reason I still love to read about them. The books I have reviewed today are new to me. But I enjoyed them a lot and think I have found some new authors to stalk, ah i mean follow. Killshot follows a group of teenagers who all meet on top of the school’s gym roof to watch ‘Icarus’ a solar flare due to happen that night. But something goes terribly wrong and they find themselves having to lock themselves inside the school’s basement to stop them from being burned alive. After a full day of hiding they decide to wait until nightfall when it's cooler to venture outside. But when they do, they find themselves in a ghost town. Those they do find have been burned alive. They set out together to visit their homes and find each one touched by chaos. They find some ‘infected’ zombie like creatures that they call ‘leeches’. It also seems that two of their group, Zander and Liv have been infected by this virus but instead of destroying them it seems to have given them special powers. Soon they discover that all is not what it seems and that the US government played a part in this virus and have secret underground places for the Powers That Be to retreat to in times of emergencies just like this. Now Liv has to get to her little brother but has to dodge the leeches, and also the military who are rounding up all survivors to check them for infection. From the first chapter I was hooked, I liked the group of survivors, each with their own personalities and quirks. I followed along their story like I was one of the survivors. The writing is fast and descriptive and kept me turning page after page, hoping to uncover the secrets the military are trying to keep hidden, hoping that Liv and her crew got to where they needed to go safely. It had me both excited and terrified to see what horrors and troubles they would run into next. Liv’s relationship with Zander blossoms throughout and is the sweet to the sour of the problems they face. 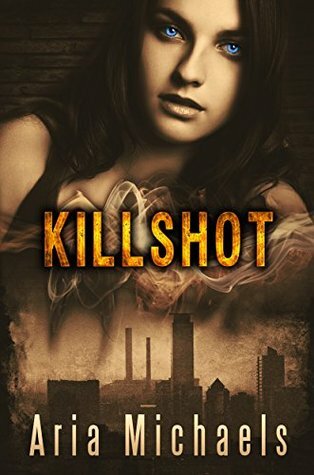 I recommend Kill Shot to those that love dooms day, apocalypse stories where pain and love go hand in hand. Where government secrets and underground labs are common. Who better to have by your side in the middle of a zombie apocalypse than an experienced killer? This is exactly what happens to Lily, when she knocks on the nearest door begging for help whilst running from zombies. She meets Ryan and even though she is horrified by him being a serial killer, in this new apocalyptic world numbers mean safety so she decides to stay with him for a little while trusting him when he promises he won't hurt her. 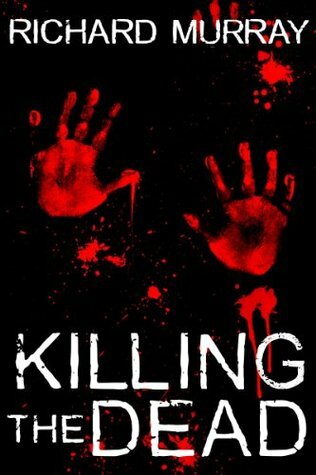 Ryan starts to feel something whilst with Lily, something he cannot explain and soon finds himself needing Lily to like him, promising not to kill innocent people ever again and meaning it. On the road to safety they meet different people and see lots of horror. Even getting separated, they manage to find each other again at a local military safety area and find their group growing in numbers. But once again the zombies come and overwhelm the guards, breaking into the compound. Ryan's quick thinking gets them out of the area quickly and they even manage to save another group of people. I enjoyed this adventure with Lily and Ryan. I'm hoping that as the series progresses that Ryan gives up his murdering ways and becomes somebody that the group can depend on. It’s quite a unique story, I don't think I have ever read a zombie story written from the point of view of a serial killer. I also enjoyed the fact that the story is based in the UK where we don't really have guns, and so the characters were forced to find other weapons, knives, crow bars, baseball bats etc. The story is written as a diary of a small group of survivors during the days following day one of the zombie apocalypse. They don't seem like they belong together at first but once you hear their stories of how they are connected and how well they work together, each bringing some vital skill to the group you will see how well organized this group really is. She tells of their life on the road, the difficulties they face, the undead, the police from other states who have not been properly informed of the outbreak, the bad humans killing and maiming other survivors just because they can or to steal their stuff. She also tells each of their back stories, and what they were doing on the day ‘patient zero’ was admitted into the hospital only to die and come back to life. 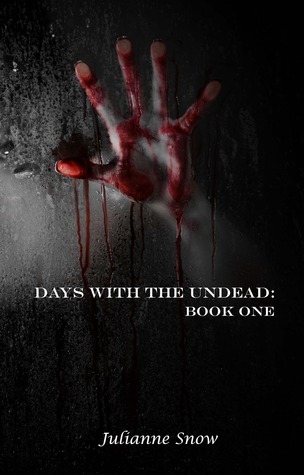 Days with the Undead is packed from start to finish with action, blood and gore and kept me glued to it. I couldn't get enough of each of their stories as well as their combined effort to survive and couldn't wait to see how it would end. As for the ending- wow. I didn't see it coming; I was really shocked but it was a fitting end. It was very well written and I would really like to read more books from this author. 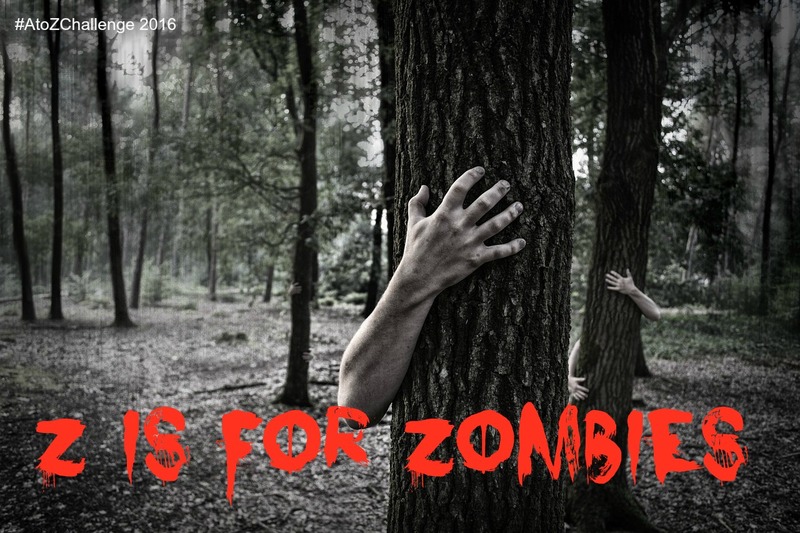 If you like zombie apocalypse books from a survivor’s point of view then you will really enjoy this one. I couldn't get enough of it. Killshot sounds really interesting. I'll have to go check it out.